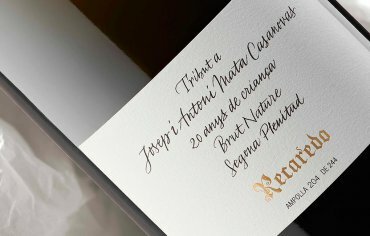 Serral del Vell 2008 – a sublime expression of long ageing, having spent a minimum of eight years and seven months ageing on the lees. 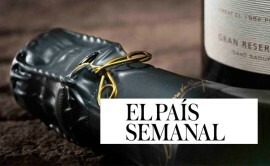 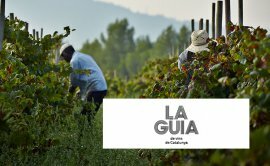 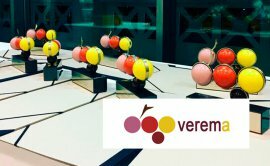 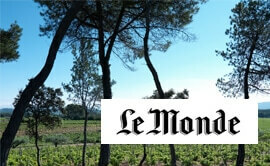 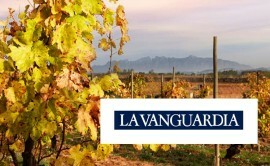 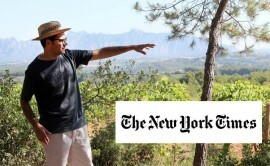 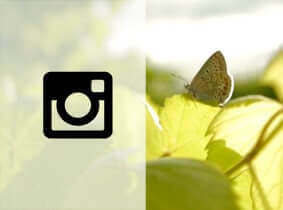 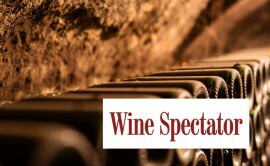 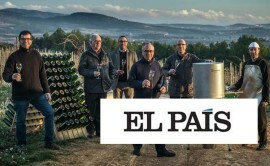 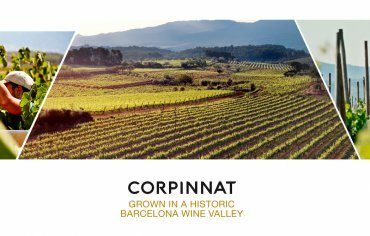 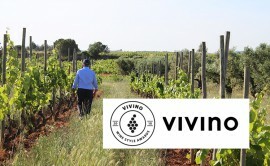 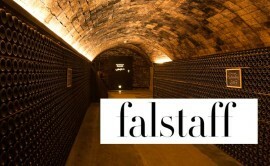 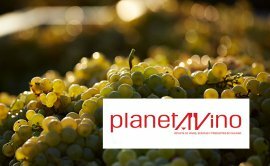 In spite of the intense negotiations between the wine growers AVEC and the D.O. 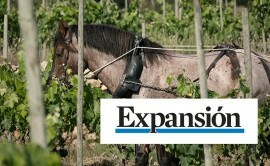 Cava, it has been impossible to reach a satisfactory solution between the two parties. 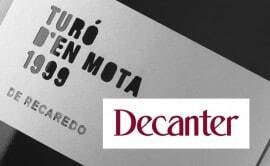 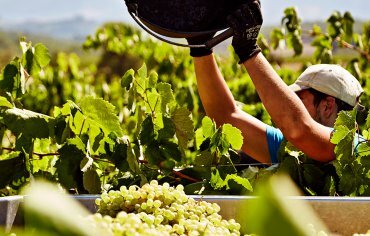 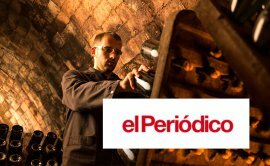 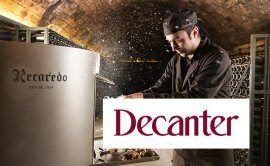 Recaredo Turó d’en Mota 2004 has been selected as the Best Sparkling Wine by the Guia de Vins de Catalunya 2018 (2018 Guide to Catalan Wines). 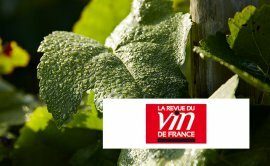 After a number of vintages marked by drought, we no longer find ourselves looking skywards yearning for rain, and can enjoy like never before the sight and sound of raindrops falling on the earth. 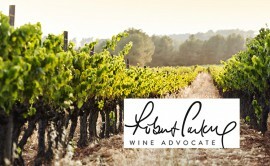 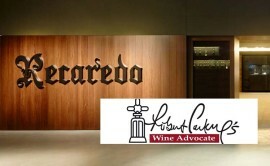 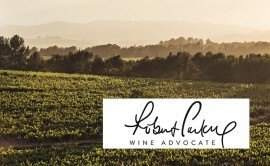 Turó d’en Mota 2004 and Recaredo Segona Plenitud · 20 years, at the top of the Robert Parker list. 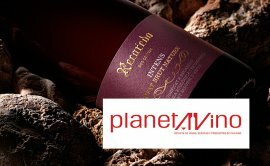 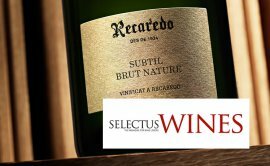 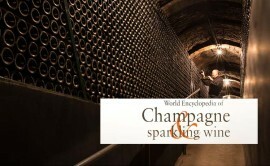 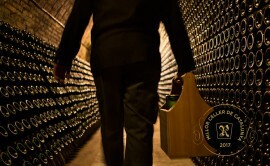 It is a sparkling wine with 244 months of ageing, which makes it the longest-aged sparkling wine ever presented by Recaredo. 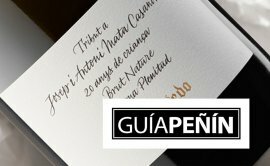 Antoni Mata, second generation of the Recaredo family, has been awarded for his professional career at the helm of the management, representation and oenology of the winery.